Charles Barkley Says NBA Players Have No Reason to Be Unhappy At a recent event, NBA commissioner Adam Silver said mental health struggles are a real factor in the league. The sentiment has been echoed by the Cavaliers' Kevin Love, who recently opened up about his issues with anxiety. Spurs forward Demar DeRozan has also admitted to having struggles with depression. He tells 'ESPN' that money and success should block NBA players from being depressed. Charles Barkley, via 'ESPN' Barkley went on to single out Celtics point guard and 'Uncle Drew' star Kyrie Irving. 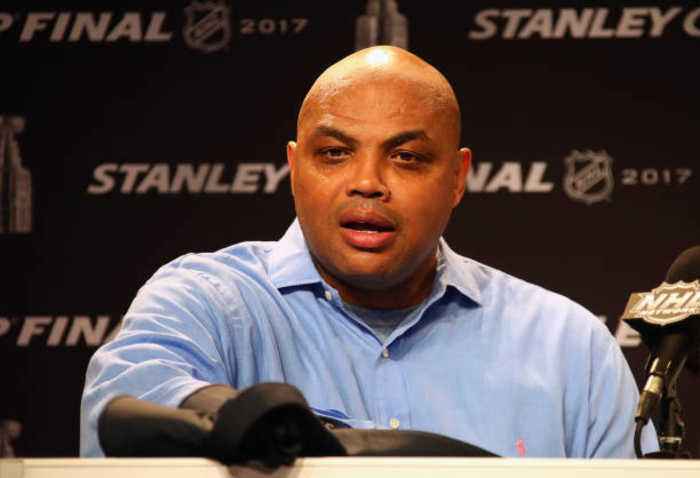 Charles Barkley wants players to turn their wealthy frowns upside down.